Richard III is a play by William Shakespeare about the rise and fall of the 15th-century English King Richard III, and is considered to be the Bard's greatest historical play if not one of his greatest plays altogether. The play is second only to Hamlet as the longest work in the Shakespearean canon and is the concluding play to his "War of the Roses" cycle which covers the histories of the five English kings who reigned during this major turning point in British history. The play begins on the heels of the conclusion of Shakespeare's Henry VI trilogy and details the Machiavellian rise and reign of King Richard III, whose murder of King Henry VI secured his place as England's new king, albeit briefly. 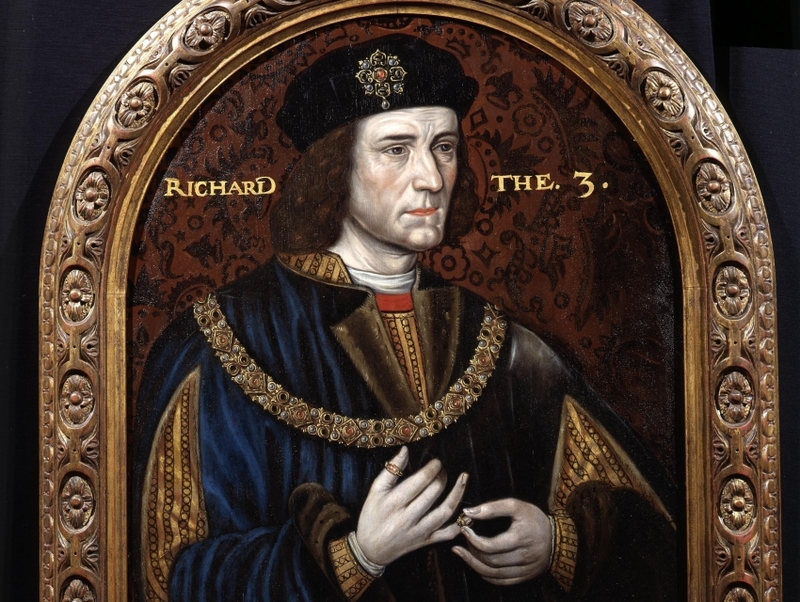 The role of Richard III is considered to be one of the most distinguished roles for Shakespearean actors, and many see a successful performance as being an affirmation of an actor's skill and range. The play is also the source for many of the world's most-renowned Shakespearean quotes and monologues, such as "Now is the winter of our discontent," and "A horse, a horse, my kingdom for a horse!"